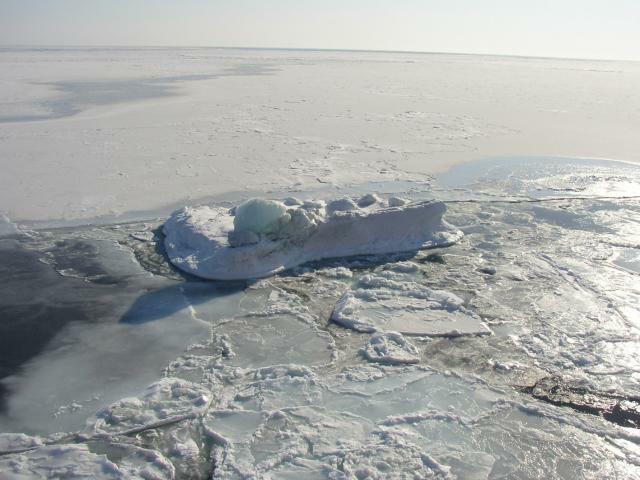 The Sea Ice CCI project has developed a set of multi-mission merged products for ice concentration and ice thickness in Arctic and Antarctic. Several sea ice concentration data sets have been prepared as shown in the table below. They are based on SMMR, SSM/I and SSMIS (1929-2015) , AMSR-E (2002-2011) and AMSR2 (2013-2015). 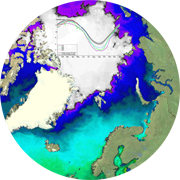 Sea ice thickness and freeboard from Arctic and Antarctic are provided from Envisat RA-2 (2002-2012) and Cryosat-2 SIRAL2 (2010 - 2017).